Professional tax representation can be vital during an audit, and our experience with tax authorities enables us to guide clients in their dealings with federal and state agencies. If you have been chosen for an IRS or state audit, the professional IRS tax audit representation our firm provides can put many of your worries at bay. Even if we have not worked on your taxes before, we can take the information you have, makes sense of it, and effectively represent you. Each year, the IRS sends millions of letters and notices to taxpayers to request payment of taxes, notify them of a change to their account or request additional information. The notice you receive normally covers a very specific issue about your account or tax return. Each letter and notice provides specific instructions explaining what you should do if action is necessary to satisfy the inquiry. 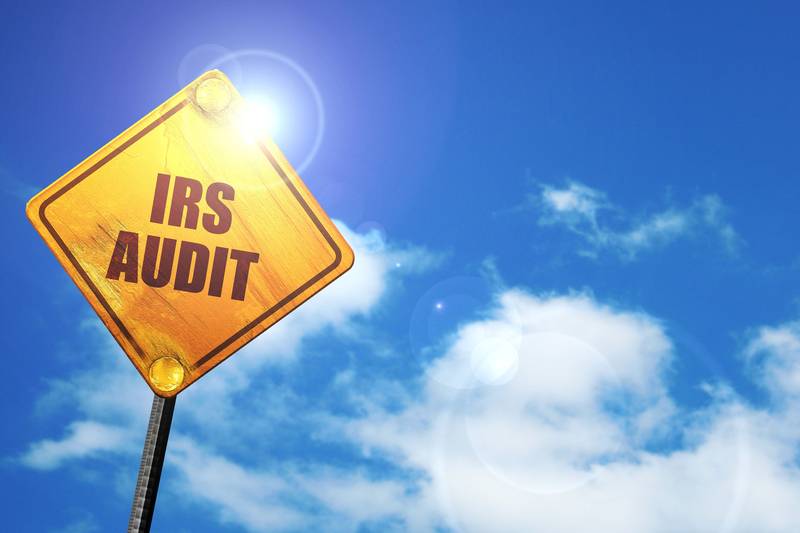 You can simply turn any of these notices over to us, and we will handle any additional reporting requested and, if necessary, provide audit representation before the IRS. It is vital to respond in a timely manner, and we will write up any explanations needed and include the appropriate documents. Sometimes, the IRS sends a second letter or notice requesting additional information or providing additional information to you. One of the guaranteed rights for all taxpayers, both individuals and businesses, is the right to appeal. If you disagree with the IRS about the amount of your tax liability or about proposed collection actions, you have the right to ask the IRS Appeals Office to review your case. If an appeal is needed, we will handle all the steps and paperwork and provide your IRS audit representation. Don’t let correspondence from the IRS cause undue concern – with Wulstein Financial Services on your side, you can rest assured you’ll have the best IRS representation possible.